Stand out from the crowd with the Express Collection from the Malaysian fashion label's new Autumn Winter Manhattan Collection. It comprises two monogram backpacks that are embroidered with leather sticker-like patches and come in two sizes - small ($380) and large ($460). The bags' printed monogram material is durable and stain-resistant, and the embroidered patches are quirky additions to any outfit. The collection is available now at selected Bonia stores and counters. Stride in style with the British shoe retailer's Trigenic Autumn Winter 2017 collection that delivers function along with form. The super suave Trigenic Flex Series is an everyday shoe based on five principles that takes movement to a new level - ultralight, gait reactive flex and engineered deconstruction, a foot-shaped fit, and responsive cushioning. There is the dapper Tri Track Lo ($269) in Grey Combi and Navy Combi for men and the Tri Lily ($189, left) in Grey Felt Combi and Tan Nubuck for women. 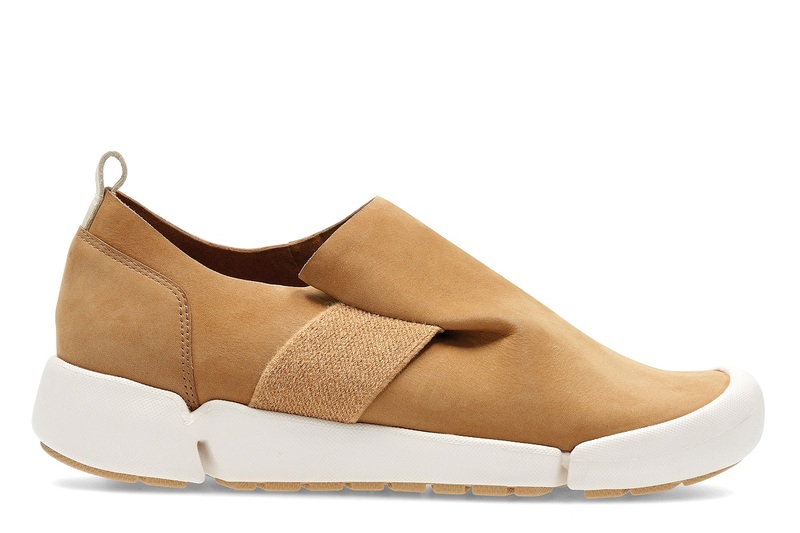 The unisex designs include the Trigenic Evo ($299), Trigenic Flex ($269) and Trigenic Flex 2 ($269). The series is available now at Clarks@Ion and Clarks Originals@Paragon. 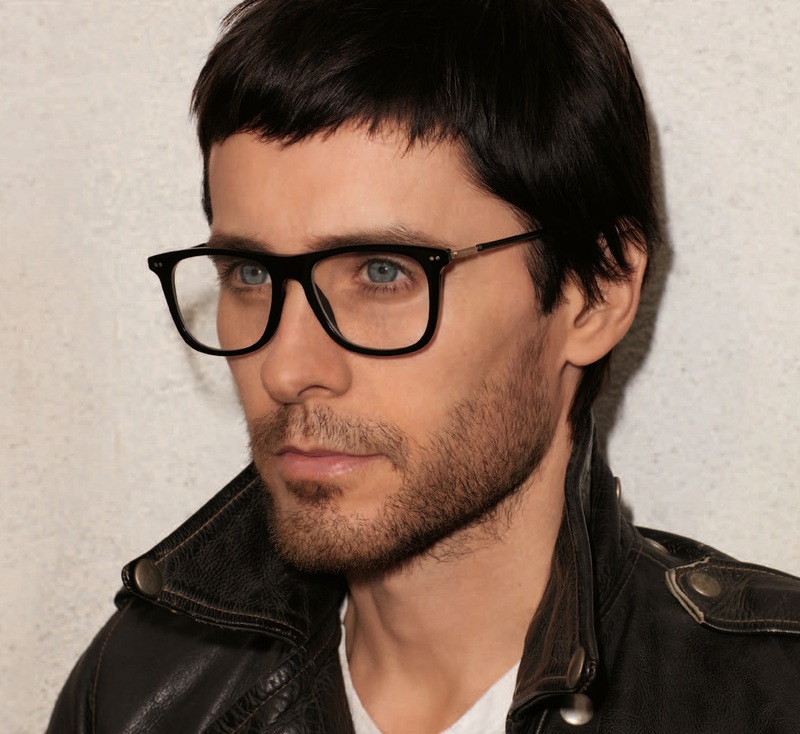 The Austrian lifestyle and sports eyewear brand has unveiled its Inspired by Jared Leto Collection, a two-piece unisex collection - one sun and one optical model - that incorporates 60s retro aesthetics with a contemporary edge and fully embodies the US rocker-actor's persona. Crafted with high density acetate to make the frames extremely light, the Carrera 144S ($225) comes in light havana, dark havana, red with blue temples and black with silver details. The Carrera 150S ($240), on the other hand, comes in dark havana, blue, black and red. The collection is available now at all Carrera outlets and on Zalora.sg.